Oscar García-Johnson, associate professor of theology and Latino/a studies, assumed leadership of Fuller’s Centro Latino in October 2015 as associate dean for the Center for the Study of Hispanic Church and Community. Prior to joining the Fuller faculty in 2008, he taught for ten years as an adjunct faculty member at Fuller. He also served as a regional minister with the American Baptist Churches of Los Angeles for 11 years and planted four new churches in Southern California. Born in Honduras, García-Johnson immigrated to the United States as a young adult to complete a degree in electrical engineering. While in college, he committed to Jesus Christ and experienced a vocational conversion into philosophical and theological studies, leading him to a life that has commuted between the academia and the church. García-Johnson teaches in English, Spanish, and Portuguese. His research methodology interlaces de/postcolonial studies, classical theologies, and US Latino/Latin American studies into a critical hermeneutic he calls Transoccidentality. 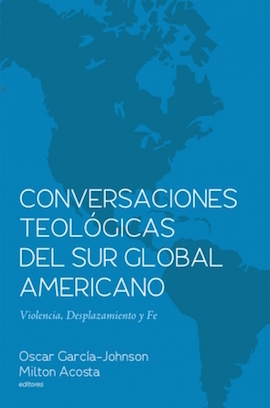 His writings include Conversaciones Teológicas del Sur Global Americano (coedited, Puertas Abiertas/Wipf & Stock, 2016), Theology without Borders: Introduction to Global Conversations, coauthored with William Dyrness (Baker Academic, 2015), ¡Jesús, Hazme Como tú! 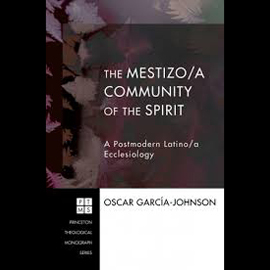 40 Maneras de Imitar a Cristo (Wipf & Stock, 2014), The Mestizo/a Community of the Spirit: A Latino/a Postmodern Ecclesiology (Pickwick, 2009), and chapters in The Spirit Over the Earth: Pneumatology in the Majority World (Eerdmanns, 2016), The Gospel after Christendom: New Voices, New Cultures, New Expressions (Baker Academic, 2012), Vivir y servir en el exilio: Lecturas teológicas de la experiencia latina en los Estados Unidos (Kairos, 2008), and Pasando la Antorcha (Kerigma, 2005). 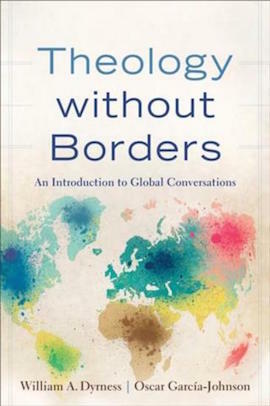 García-Johnson’s books Spirit Outside the Gate: Decolonial Pneumatologies of the South (IVP Academic) and The Illegal God: A Political Theology Without Borders/El Dios Ilegal: Una Teología Politica Sin Fronteras (Urban Loft Publishers) are forthcoming. 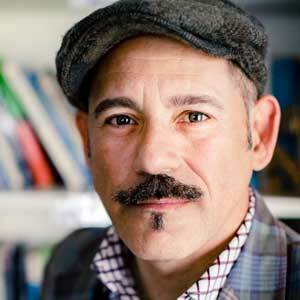 In addition to teaching courses at Fuller, García-Johnson is a social activist involved in faith-rooted holistic justice with Matthew 25 of Southern California, LA RED, and CCDA. He offers conferences on leadership development and ministry across the Americas (US included), Asia, and Africa. Cofounder of Omega Geñeration project, he is committed to facilitating thriving ministry environments for Latinx millennials and Latina women. He is a member of the Fraternidad Teológica Latinoamericana, the American Academy of Religion, and La Asociación para la Educación Teológica Hispana. Download Dr. García-Johnson’s CV, which includes a list of his current publications, here.